Joseph William Sargeant was the son of Joseph Sargeant who was born in Sydney in 1853 and died in 1958. In 1944 at Redfern Joseph William Sargeant married Lorna May Swanson. His date of death has not been determined. Joseph Sargeant, father of Joseph William, was devoted to the welcome of his local Erskineville community. In November 1959 the Joseph Sargeant Children’s Centre in Prospect Street Erskineville was named in his honour. His son was unable to attend due to illness, indicating that he may have died while in office. 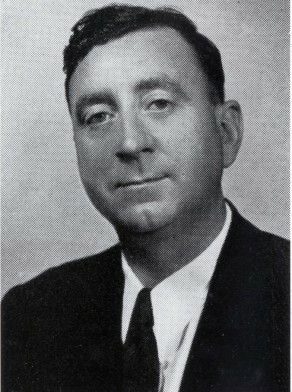 Joseph Sargeant was Alderman for Alexandria, 2 December 1950 to 4 December 1953 and for City Ward, 5 December 1953 to 4 December 1959. He was a member of the City Planning Improvements Committee, 1951-57 and its vice-chairman from 1955 to 1957. He belonged to the Finance Committee, 1951-57, the Works Committee, 1958-59, and the Health and Recreations Committee, 1958-59.